In this day and age, we all have a huge online presence, whether it's for your company's website or social media like LinkedIn, Facebook, Twitter, etc. 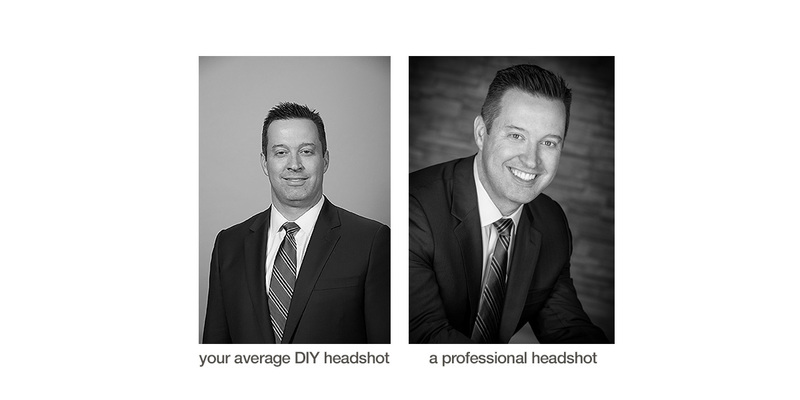 For any marketing initiative, online or on a business card, the corporate professional headshot you choose to represent yourself has a huge impact on everyone's first impression of you. Whether you're looking for an awesome corporate professional headshot, or just need to update your LinkedIn headshot, I will give you an extraordinary, professional and warm business portrait that you can use with pride. My experience in making people feel comfortable and relaxed shines through in the end product. Please don't use an iPhone selfie or snapshot to represent yourself ... Let me provide you with a headshot that is professionally lit, professionally retouched and properly adjusted, but most importantly, one that showcases your authentic smile ... not the fake one that everyone fears! Let my 17 years of experience, and the testimonials on this website, help you make the decision to represent yourself professionally with the best headshot of your life, taken at Esto-Image, my Milton studio. It’s your brand! Minimal investment … huge ROI. Settle for nothing less than a professional headshot. I also do group shots!